3 Lessons Nigeria Can Learn from Turkey to Meet Its Energy Needs! South Africa has three times, the total electricity generation capacity of all the 18 countries in West Africa! Currently, the electricity sector in the West Africa States provides power supply to only about 30% of the population. The region’s maximum load is just above 10,000 MW as against a total energy demand of approximately 50,000 GWh, out of which over 85% is accounted for in the three primary electricity exporting countries (Nigeria, Ghana and Cote d’Ivoire), with nearly 57 % for Nigeria alone. Are solutions far-fetched? 1. Political will is essential. 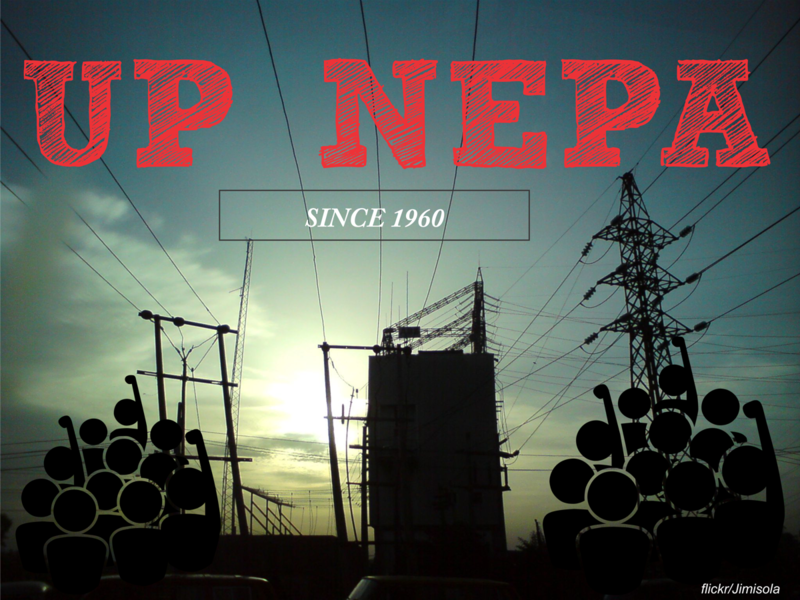 It will take fifteen years to get power to every household in the country. Nigeria, which has 60% of the total population of West Africa will need 200,000 MW for its growing population. With lessons from Turkey, it took them 14 years to add 42,000MW to their electricity generation capacity, to make it to the present 70,000MW. Consequently, reforms such as recasting of the earlier players involved in the privatisation deals. The Ministry of Power itself would need to invest in long years of capacity building and sophisticated information technology systems that will avail it proper monitoring and implementation mechanisms. 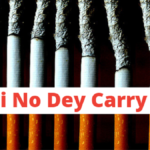 The Ministry might also want to do away with the numbers of regulatory agencies involved in the market presently. In doing this, the government would have built credibility for private investors. It will take fifteen years to get power to every household in the country if reforms is focused on capacity to implement. 2. Open The Market. The present framework which states that investors should return a certain percentage to the grid might be a turn in the neck for business. Gas and Coal will be dominant technologies by 2040. So, why not allow investors to propose the energy mix they will be involved in, while the Ministry of Environment intervene in making sure proper Environmental Impact Assessment is done. The present grid system needs to be overhaul as there are several deficiencies in the system and infrastructures that power it. For instance, estate associations can decide to contribute and develop their energy system, while the government focuses on generating revenue in the form of tax from such arrangement. Community associations can as well agree on affordable electricity generating systems that government can advise on. 3. The Demand Side Myth. Private investors will only survive in cities like Lagos, Abuja, Portharcourt, Abia and Kano. This is where you have the semi-urban centres of Nigeria, and also where industries are, as such, they have people that can actually pay for power. 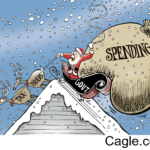 What happens to the remaining 120 million? 80% of them live under the poverty line, and might not be able to afford to pay power bills. From lessons from the present privatization, it will be advisable for the government to focus on such communities, while it leaves private sectors to operate in the semi-urban centres. Also, citizens should know that they must protect the present infrastructures from vandals. They were all constructed using our money collected as tax, bills and rates. No doubt. There is a direct correlation between economic growth and electricity supply. If Nigeria is to fulfil its promise of the present Economic Recovery and Growth Plan, and West Africa is to deliver on its Economic Community of West African States Power Pool, it needs power—and lots of it. What do you think? Author Oludotun BabayemiPosted on October 7, 2017 October 9, 2017 Categories UncategorizedTags Access to Power in Nigeria, Access to Power in West Africa, Coal in Nigeria, Economic Community of West African, Economic Recovery and Growth Plan, Gas in Nigeria, McKinsey, Power Generation in Nigeria, Power in Nigeria, The Nigeria Economic Recovery and Growth Plan2 Comments on 3 Lessons Nigeria Can Learn from Turkey to Meet Its Energy Needs! But how has it been like, working with Women Environment Programme in the last few months? WEP works basically on women’s empowerment across the world, and as their name implies, most of their work is focused on advocacy for women. I spent 2 hours highlighting what the needs were for a data project, and for sustainability reasons, I developed a questionnaire to ascertain the level of knowledge and skills of the team I will be working within days to come. “It’s such a right time to have you. I am head of human resources and using Google Drive, coupled with the Google Fusion Tables had made my task easier, especially that I have been able to create a collaborative way, of getting feedback from staff”. 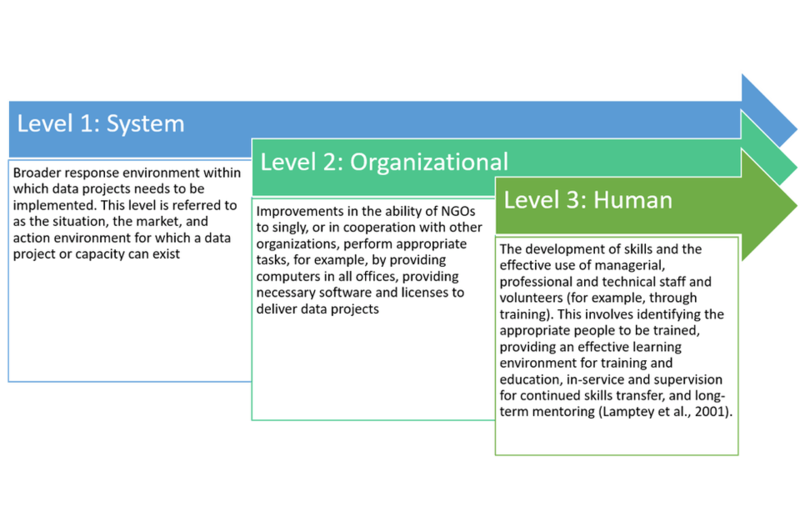 With my experience of training and coaching staff and individuals, I have come to realize that skills and knowledge of trainees might not be enough, especially when it is within an organization: the system development capacity and organizational development capacity (described above) are more important and often unrecognised. 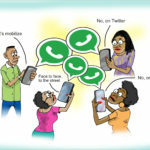 As such, I was not surprised at times when some hands-on sessions became frustrating for the team because of the unreliable and slow internet. At one point I needed to bring my internet router, so I could get my rhythm on. Also, when one of the staff members, Elizabeth, tells me her computer just keeps going off because her laptop battery isn’t working and power isn’t stable, I was drawn to how critical infrastructural efficiency lies at the foundation of successful open data capacity building. 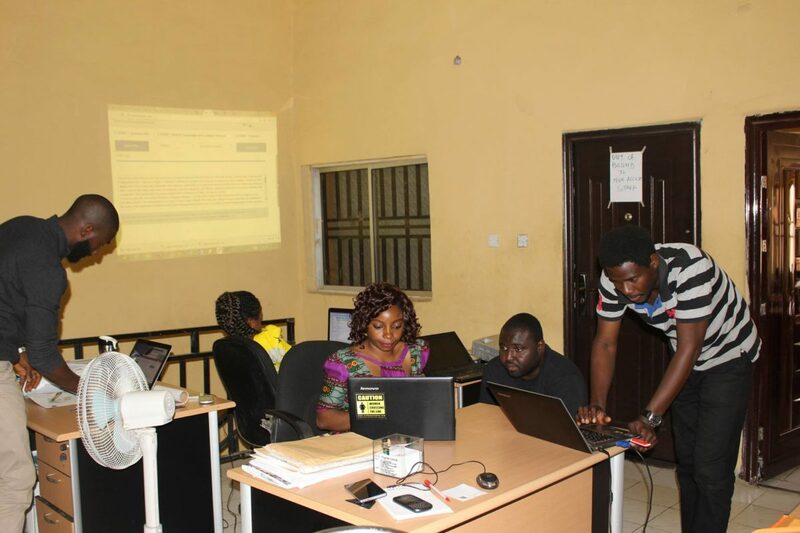 [MY POST ON THE SCHOOL OF DATA BLOG] CATCH US IF YOU CAN: THE #OpenData PARTY MOVES TO CALABAR! So what’s the fuss about this #Opendata party in the South South of Nigeria – It will be held in one of the cleanest city in Africa – Calabar, and will be hosted in a state that has the most comforting tourist attraction in West Africa – the Obudu Mountain Resort! If you think there is another like it in the region, please comment below 😉 and one other thing about Calabar is the attributes to their women, and just for clarification – Calabar remains the capital city of Cross River State. Right on time at the popular Mirage Hotel on October 15, 2014 was the Open data party that had 15 participants from different NGOs, citizens and this time we had some government officials – thus making it interesting. Whenever you have these three groups locked on a round table – questions like: why didn’t you make the data available, why didn’t you reply our FOIA, didn’t we make funding available for you to monitor, what happened to all the international aid you get, all come up, and as a facilitator – you are lost! With my experience teaching data with NGOs, journalists and citizens, it is still clear that few of the practitioners know where even the little data available is hidden online. “It is appalling that we all here don’t know where the federal government budget is being published” affirmed Onoche Mokwunye. I get this answer often in all my sessions, which makes us conclude at times that the simple skill of finding data (secondary) itself and what their interest was in data, remains important. In trying to figure out what kind of data they were interested in 40% of the participants were interested in budget data of the country; 30% were interested in contract data (in essence, the issue of money, and how it’s been used is important), while the remaining 30% was shared amongst election data, environmental data, infrastructure data, and transport data (which seems not to be available). Going forward did they really know where to find this data? KNOW! 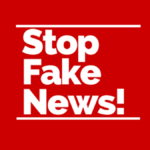 Well, it will be important to state that the Nigerian government has recently focused on some open data initiatives, even though it is not as if these portals make data available in machine readable format. 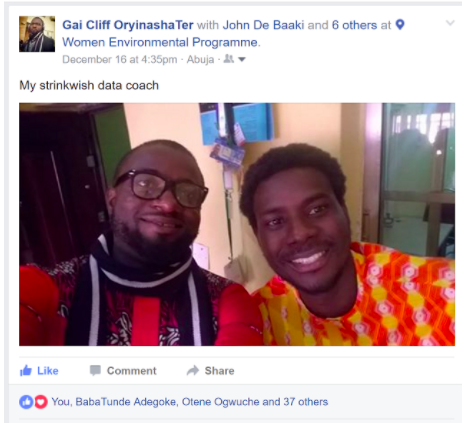 Author Oludotun BabayemiPosted on October 24, 2014 January 22, 2017 Categories UncategorizedLeave a comment on [MY POST ON THE SCHOOL OF DATA BLOG] CATCH US IF YOU CAN: THE #OpenData PARTY MOVES TO CALABAR! It was another weekend of hacking for good all around the world, and Abuja, Nigeria was not left out of the weekend of good, as 30 participants gathered at the Indigo Trust funded space of Connected Development [CODE] on 12 – 14 September, scraping datasets, brainstorming creating technology for good, and not leaving one thing out – talking soccer (because it was a weekend, and Nigeria “techies” love soccer especially the English premiership). Going forward, all participants agreed that incorporating the above medium (Radio and SMS) and making games out of these application could arouse the interest of users in Nigeria. “It doesn’t mean that Nigerian users are not interested in mobile apps, what we as developers need is to make our apps more interesting” confirmed Jeremiah Ageni, a participant. The three days event started with the cleaning of the water points data, while going through the data pipelines, allowing the participants to understand how these pipelines relates to mapping and hacking. While the 12 hackers were drawn into groups, the second day saw thorough hacking – into datasets and maps! Some hours into the second day, it became clear that the first task wouldn’t be achievable; so much energy should be channelled towards the second and third task. The entire world witnessed the Earth Hour phenomenon sweep across the planet in its eighth year, as WWF’s Earth Hour 2014 broke all records of mass participation mobilizing hundreds of millions of people to become everyday Super Heroes for the planet. Earth Hour proved the movement is now stronger than ever, with the event observed in over 162 countries including Nigeria and territories and over 7000 cities and towns, creating magical lights off moments in every continent of the world. The symbolic hour has grown into the world’s largest grassroots movement for the environment, with beyond the hour activities and initiatives happening throughout the year. The management of the Le Meridien Ogeyi place was quite excited to be part of this movement again, having won a sustainability award for taking part during Earth Hour in 2013. “This movement will forever live in our memory, as it inspires institutions like ours to join in and do more to save our planet earth. Next year again, we will be part of this movement” said Henry Orie, the Food and Beverage Manager at Le Meridien. “Our town is chiefly known for the production of dry crops such as Guinea Corn, Onion, Rice, tomatoe and pepper, and I will like to add that we can produce as much rice that can feed the whole Nigeria” said Alhaji Mohammed Sambo Usman [Sarkin Gabas of Goronyo] as he welcomed us to his palace after a 100 km hitchhike from the Sokoto Metropolis on January 22, 2014. Alhaji Mohammed affirmed that some villages within the town have been witnessing several flooding in the past years, always caused by the rise in water level of the Goronyo Dam. Villages that are mostly affected include Keta Village and Taloka Village, all about 20km from the Goronyo town where the palace is situated. 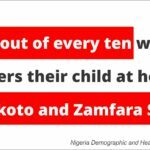 Unlike Gutsura in Zamfara state, Taloka has been permanently and completely relocated to a new government – built facility for communities displaced by floods. Consequently, the team decided to work at Keta Village, situated just behind the Goronyo Dam. We sited a new health centre, as we proceeded to the village head compound. Alhaji Garbi Jingi explained how they have been coping with incessant flooding for 5 years. “We need the urgent construction of an elaborate embankment that will protect the village from loss of their crops and farming activities to flooding. The #WalktoMali team engaged the community members in a participatory mapping, while sharing ideas and local communication that can ensue before, during and after emergencies such as flooding. The only primary school within Keta was established in 1979, with the old block of one classroom dilapidated, a new block of 3 classrooms has been constructed. “We always lose millions of our farming produce to flooding during the last 3 years, and 3 people have lost their lives (2 women and a child) in the various disasters. As Keta village remains vulnerable to another flood, it is pertinent for concerned organizations to help strengthen this community by building a 5km long embankment, to prevent future disaster.